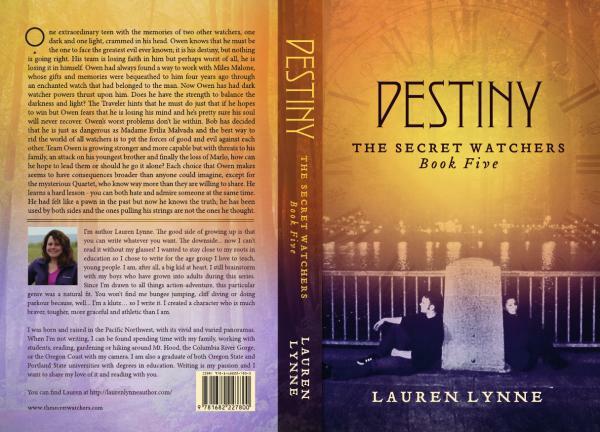 The Secret Watchers | A Young Adult Fiction Series by Lauren Lynne ~ A not so ordinary teen ~ An extraordinary adventure! Please watch http://laurenlynneauthor.com/ for the latest and greatest of what is going on. This site will eventually disappear as it is becoming too much to manage more than one website with my busy life – The writer’s life is a busy one – no matter who you are. I need time to actually write books too of course. Good news for you as well… Wyvern’s Peak is interested in The Secret Watchers series! https://www.wyvernspeak.com/ AND another book in The Secret Watchers universe is being edited. There will be lots more wonderful things to come. Stay tuned!!! Shop for unique, high-quality, handmade gifts. Children’s items, vintage wares, amazing fused glass creations, jewelry, yummy soaps and lotions, home décor and more. Local authors will be available for book-signings throughout show. Support your local authors, crafters and businesses while getting a jump start on your holiday shopping! YOU, yes you, have the chance to win an eVersion of Visions or Whispers or an eBook from one of 28 other authors!!! In addition, you have the chance of winning the $100.00 USD PayPal Cash Grand Prize! Average Lexile score from 3 – 1,000 word samples of text. What is the Lexile of Visions? I was just asked a great question. Fortunately I had already done a little research into the Lexile of my books for a teacher friend. Thanks for your question Chris and I will run the Lexile checker on the rest of the series for you. Visions, book one was intended for ages 12 and up. The average Lexile score from 3 – 1,000 word samples from the book was – 660. I regret to inform you that due to the rising costs of production, my price will also increase in 2015. If you have been waiting for paperbacks – GET THEM NOW. Lauren Klever is drifting away so if you have a copy under that name – consider it a collector’s item! Insights will be down for a few days as the conversion is completed. Whispers is popping up under my new name at all retailers!!! Super excited for a new year, a new me and I have lots of new stories to tell!